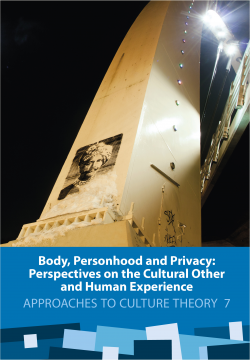 This book studies how the concepts of body, personhood and privacy can be expanded across disciplinary borders. Notwithstanding the diversity of empirical material and theoretical frameworks, the chapters suggest innovative tools for common key issues: dialogue with the cultural Other, the appropriation of space, and personality. Human embodiment and ethical aspects of representing and regulating cultural practices are a major focus through much of the volume. The book is illustrated with some of the finest examples of Tartu street art.